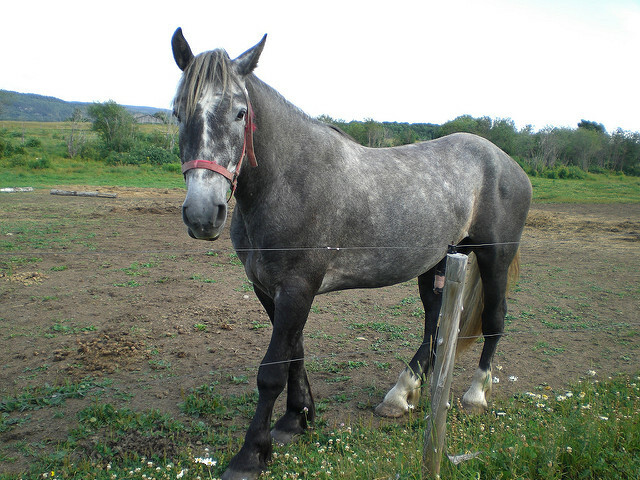 A relatively new breed of equines, the Canadian Rustic Pony was first developed in the Canadian provinces of Saskatchewan and Manitoba. These ponies gained prominence recently because of their athletic build and hardiness. 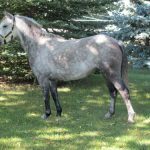 Canadian Rustic Pony, a cross between the Welsh pony, Arabian horse, and Heck horse, was founded by the Manitoban, Dr. Peter Lorenz Neufeld. 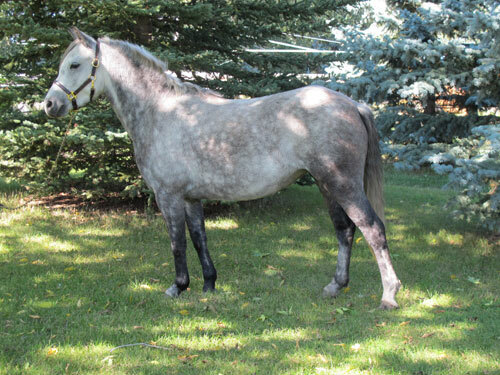 It was the first equine breed created in western Canada. Since 1978, until the formation of the Canadian Rustic Pony Association on 23rd January 1989, all these ponies had been listed through a US-based breed registry. By September 1989, there were 72 US-registered ponies, many of which became double-registered under the US and Canadian registries. During that period, no rustic ponies were spotted outside the provinces of Saskatchewan and Manitoba. 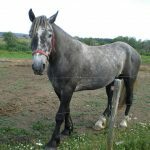 However, with the growing popularity of this equine breed, the change is imminent.